If more than one in three homeowners are interested in downsizing, why aren’t they making the move? According to Savills estate agents, about 90,000 people over the age of 65 in the UK downsize to smaller homes each year. On the face of it, that’s a substantial number, but it still leaves more than three million houses under-occupied. 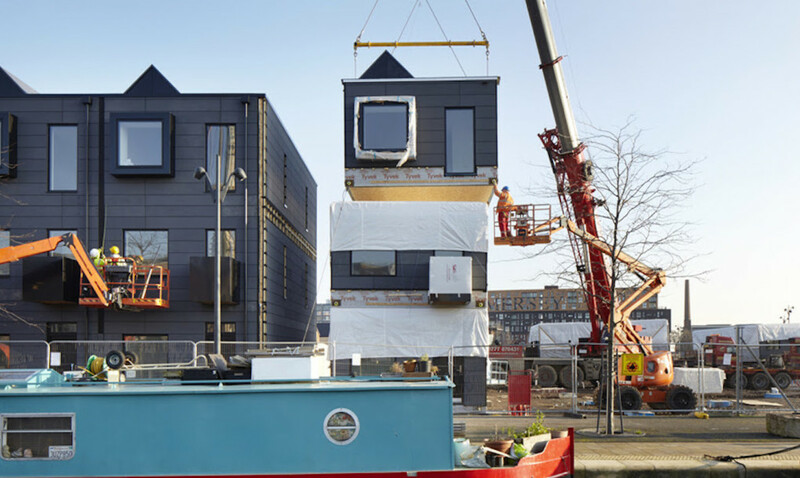 With an ageing population and a serious housing shortage, government at local and national levels is looking for ways to encourage older people to downsize their accommodation so that more family-sized housing is made available. Smaller homes can be easier to heat and have lower utility bills. People downsizing to sheltered housing can retain their independence, while having access to support when it’s needed. Smaller homes are easier to manage and cheaper to maintain. People moving into specialised retirement accommodation can experience improvements in their health and wellbeing. Enabling people to remain in their own homes may also alleviate the pressures on the country’s social care system – pressures that are likely to intensify as the population age rises. While there are attractions to downsizing, important factors are putting off large numbers of people from moving to a smaller home. Some may feel too confined in a smaller space, experience problems storing their possessions, or miss having a large garden. Others may feel that they’ve taken a long time to climb the property ladder, and want to enjoy the home they have spent a lifetime working to achieve. But for those who do want to move, downsizing can be expensive. It may release equity, but some households find the costs of moving – notably stamp duty – may cancel out the financial benefits. And although lower maintenance costs can be a major reason for downsizing, older people moving into apartments may find that costs for maintenance and factoring, may be higher than in a standard family home. The Age UK report noted that, based on demographic trends, specialist retirement housing would need to increase by between 35 and 75% just to keep pace with demand. The report also pointed to poor access standards and cramped accommodation in some sheltered housing schemes as downsizing deterrents. 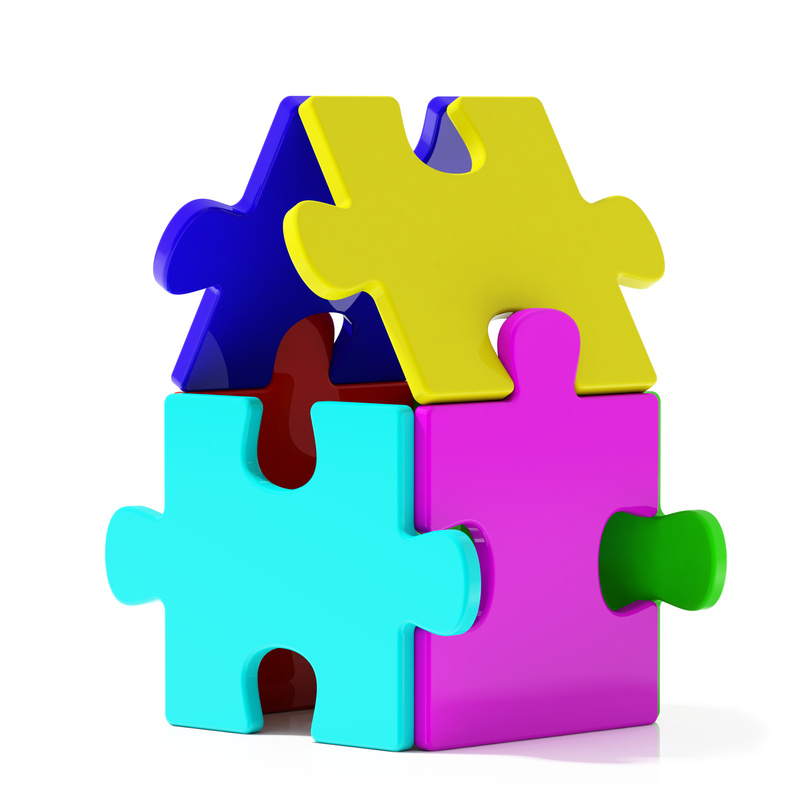 The Scottish Government’s strategy for housing for older people, published in 2011, supports downsizing, and highlights Highland Council’s scheme as an example of good practice. 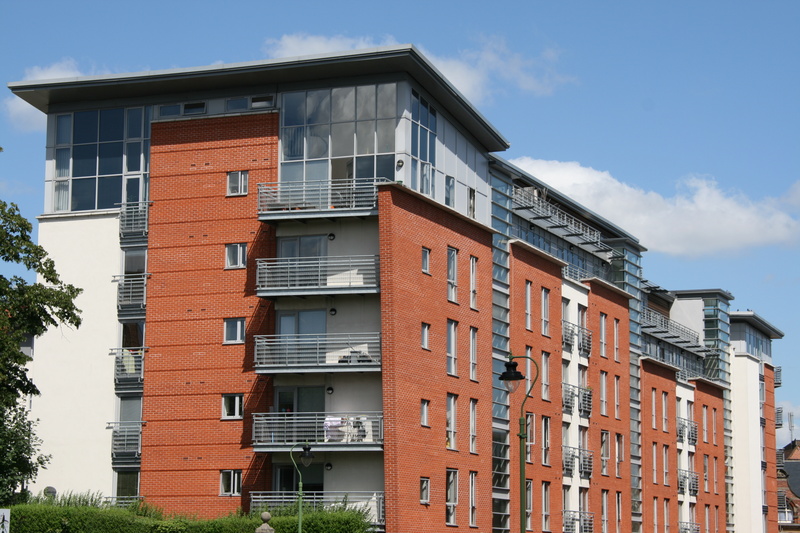 In association with local housing associations, the council has provided financial and practical incentives to support older people wishing to move because their homes are too large for their needs. Another approach, popular in Scandinavia and the Netherlands, is co-housing, which offers older residents a balance between independence and community life. 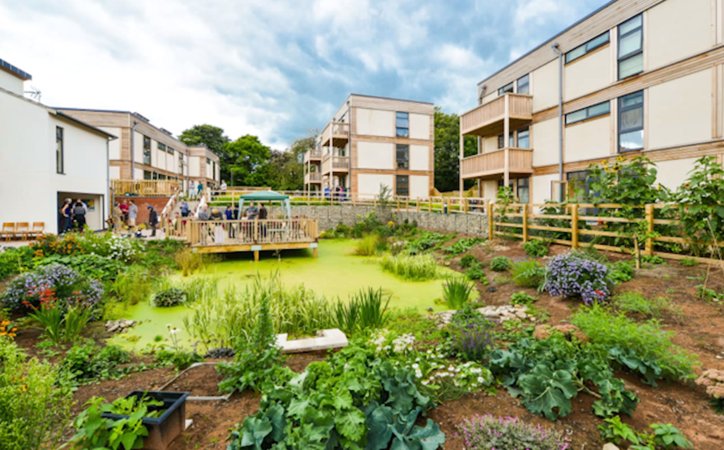 Co-housing schemes are run totally by the residents, offering support when needed to those who live there, while respecting their dignity and independence. In the Netherlands, there are now more than 200 co-housing communities. Successive governments there have supported co-housing because it has had such positive impacts on demand for health and social care services.